Students can keep their creativity flowing and their pencils sharp this summer by enrolling in a summer art camp at Chico Art School and Gallery. Weekly Summer Camp sessions start in the morning from 9:30-11:30, Monday through Thursday. Children age 7 through high school, of all levels of ability, are welcome. 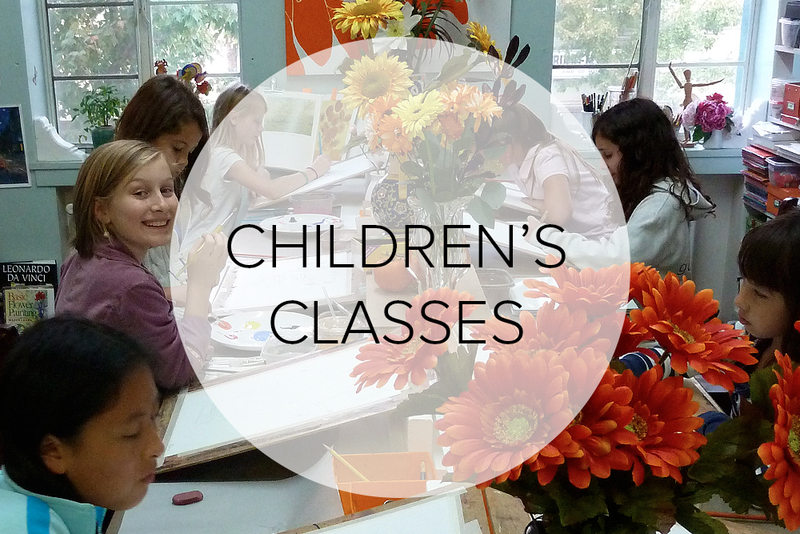 Call Janet at 570-3895 or email janet@chicoartschool.com for this summer's sessions! 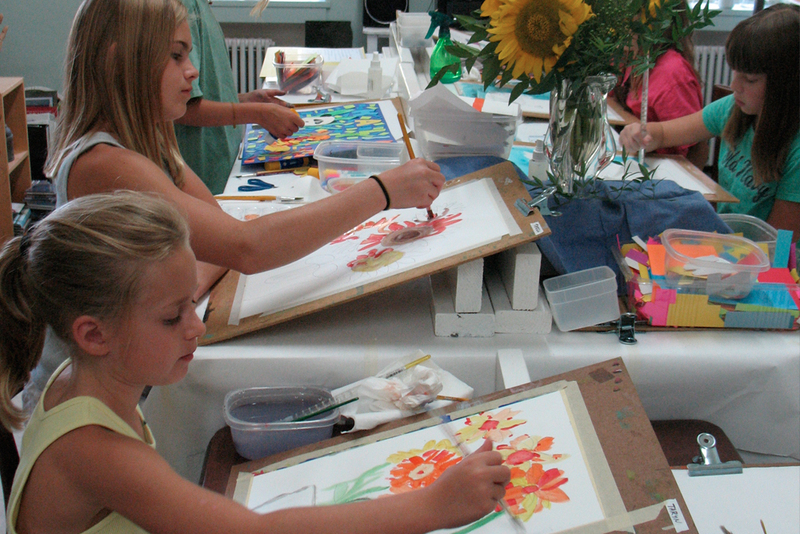 Students learn the basics of drawing, painting, and collage, as well as work with a variety of media, including charcoal, watercolor, tempera, and acrylic. 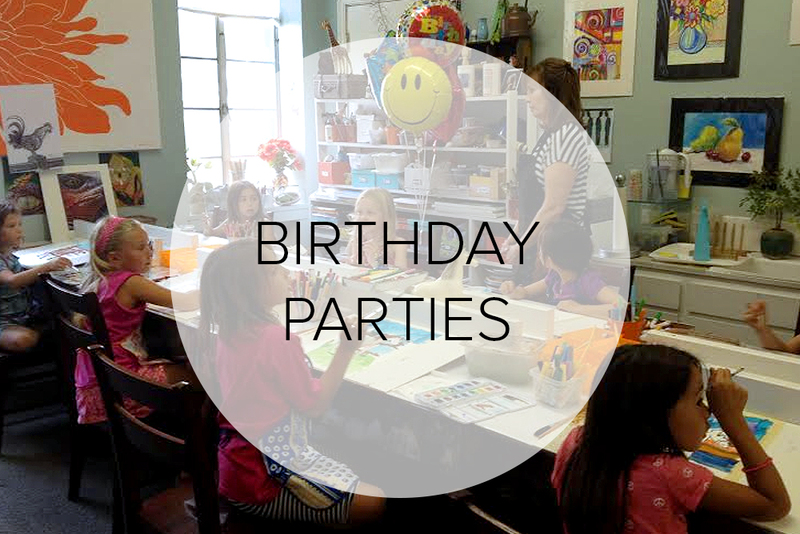 Some topics covered include shading, perspective, cartooning, and color theory. Biographies of the master artists will also be discussed. One Summer Camp session is $155. Advanced payment is required to reserve a space. Camps are limited to ten children, so contact us early to reserve your spot!